All ETHAN ALLEN FURNITURE included! 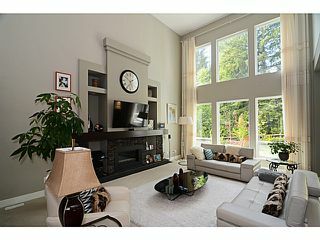 Kingston by Morningstar, the Exclusive collection of 26 LUXURY Homes. 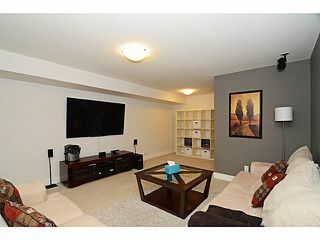 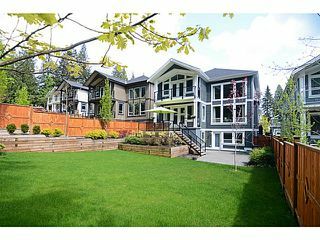 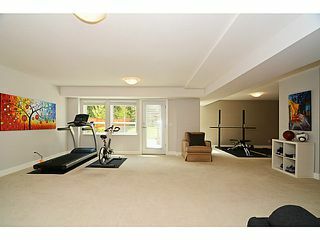 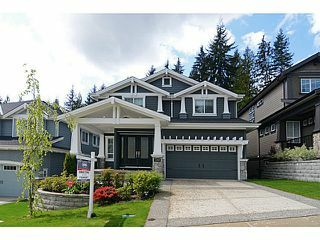 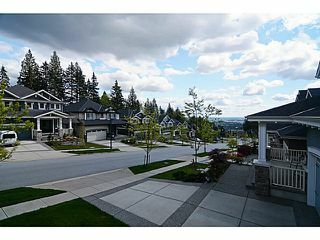 Boasts 7117 sqft GREENBELT Lot with 4352 sqft on 3 levels with fully finished WALKOUT basement. 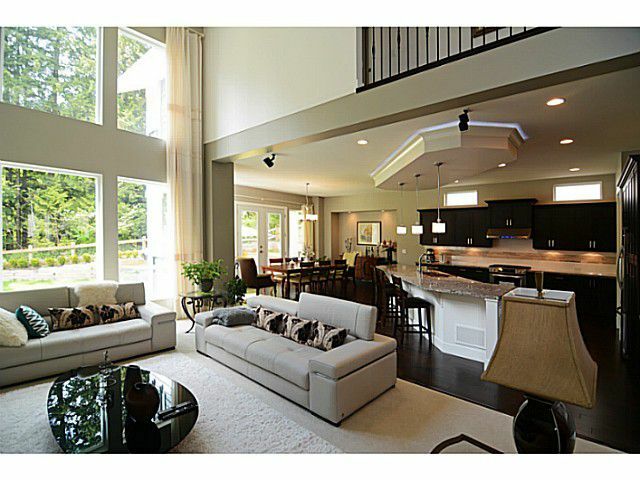 This Emerald Floor Plan Boasts 20ft ceiling in GREAT Room, Huge Kitchen with Central ISLAND, Gorgeous Dining room overlooking TRANQUIL backyard. Large Balcony on Main & Upper Floor. 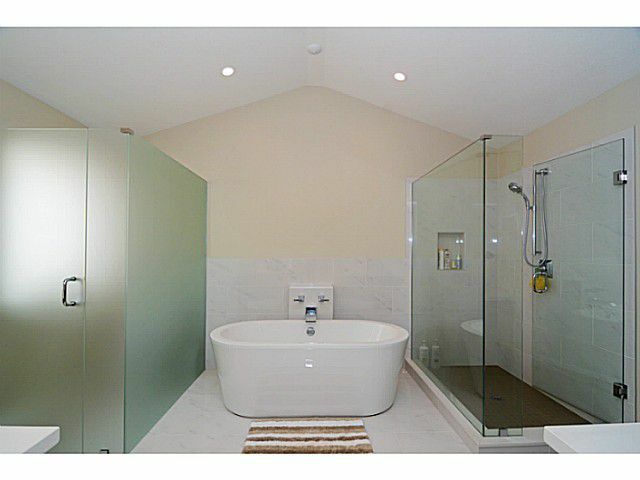 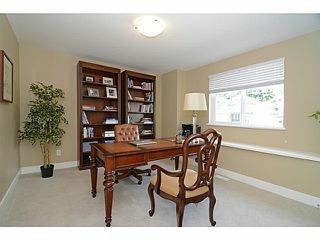 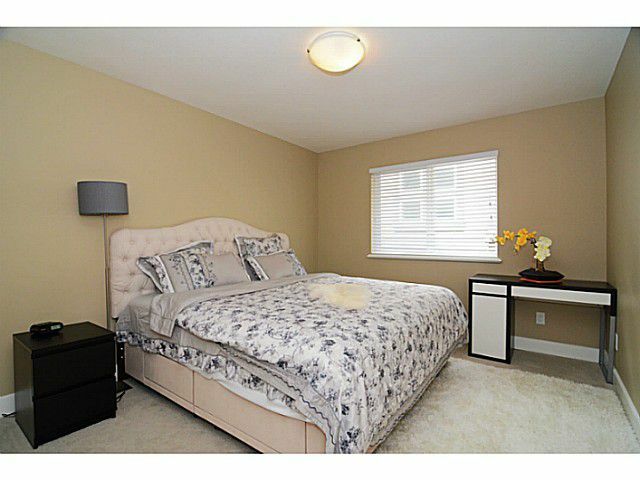 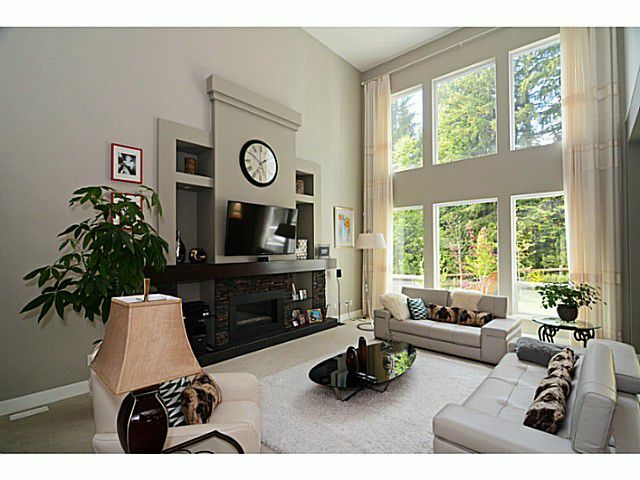 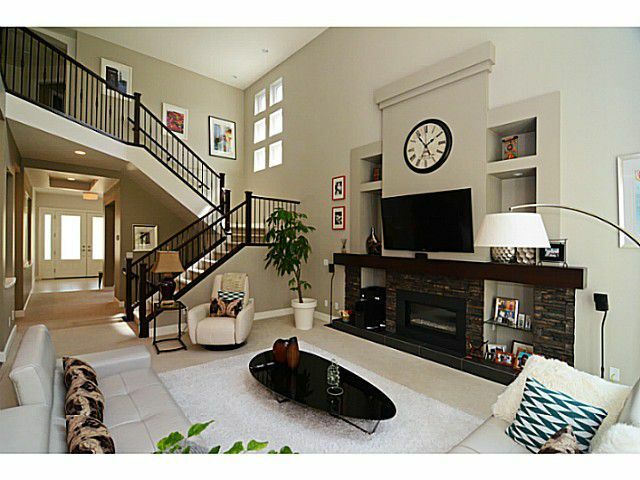 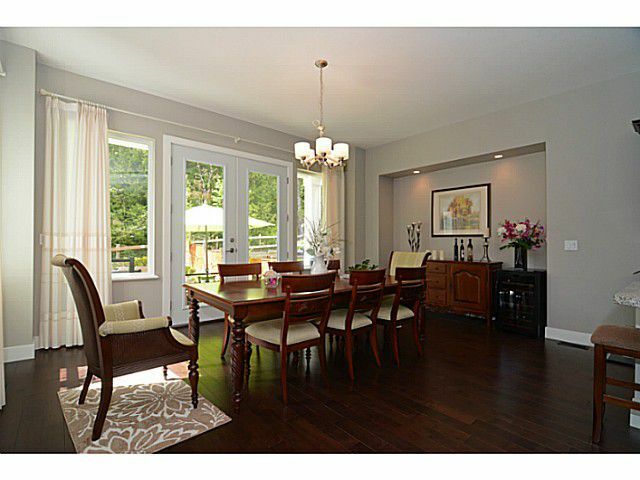 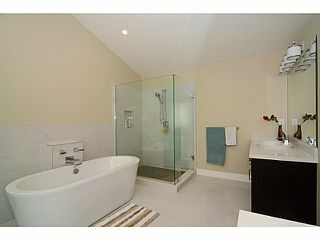 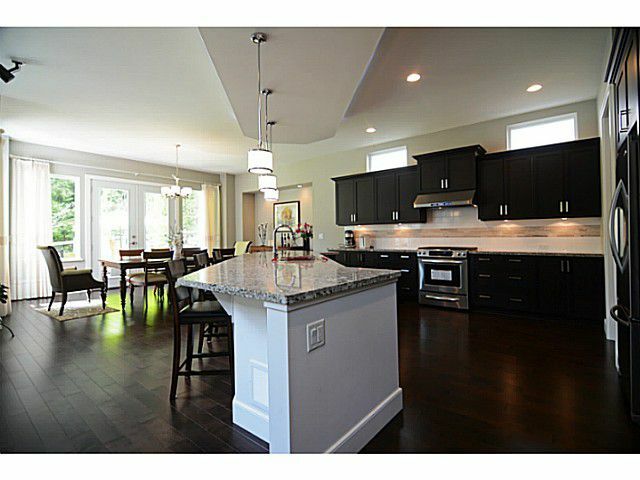 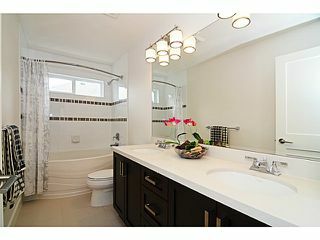 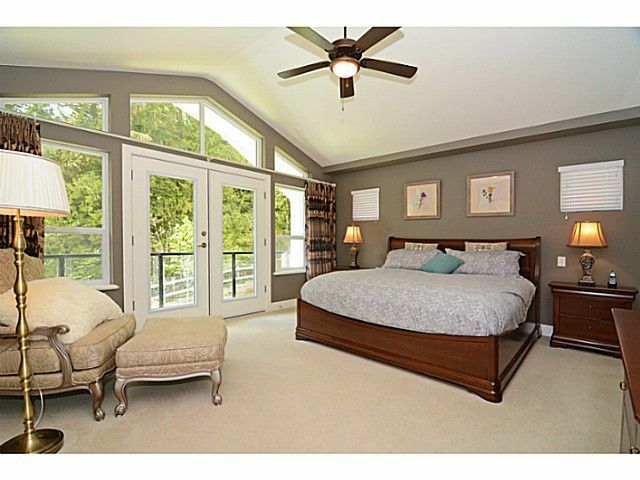 4 bedroom 3 bath upstairs, Master with DOUBLE walk-in closet & DREAM ensuite. 1 Guest bedroom, YOGA room, Huge Entertainment Room plus MEDIA Room downstairs. 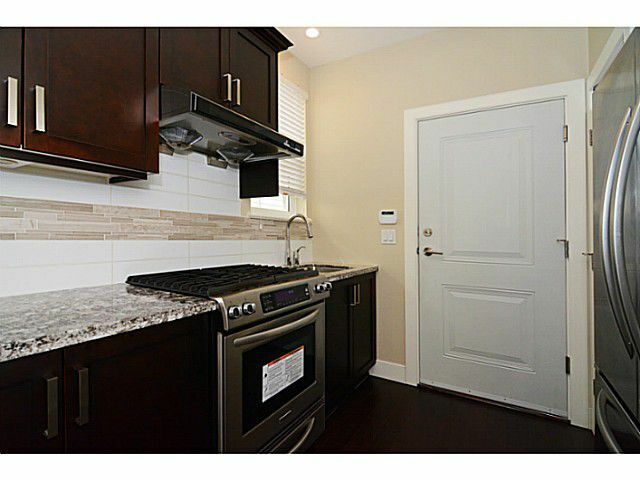 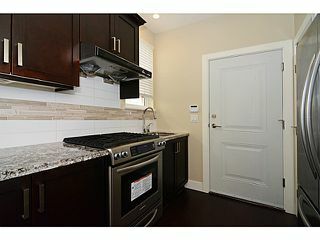 WOK Kitchen, A/C, Designer Paint, all Blinds& Customs Drapery, Central Vacuum, Alarm, Lawn Sprinkler System, Gasline for BBQ, etc. 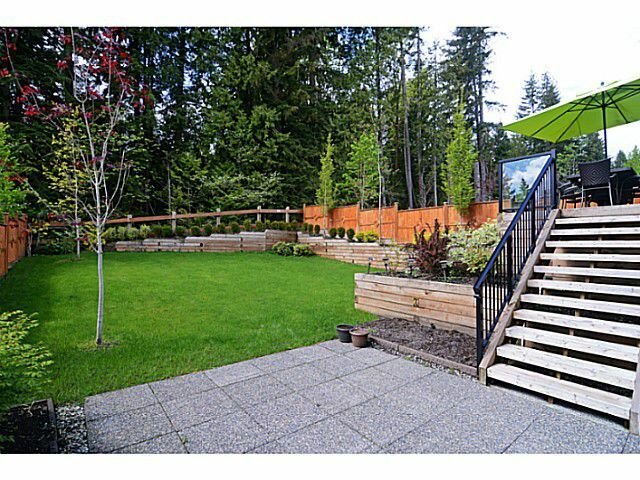 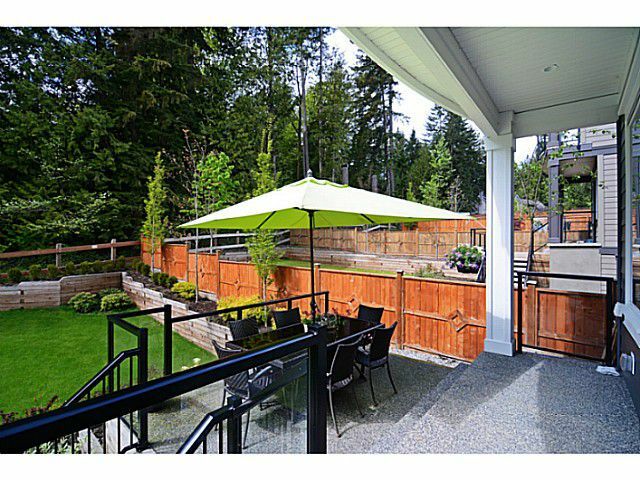 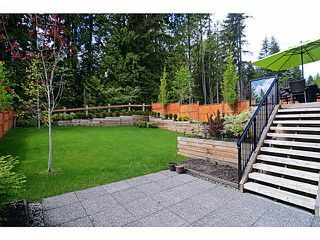 Very FLAT and PRIVATE backyard, Nothing to do but Move in READY!